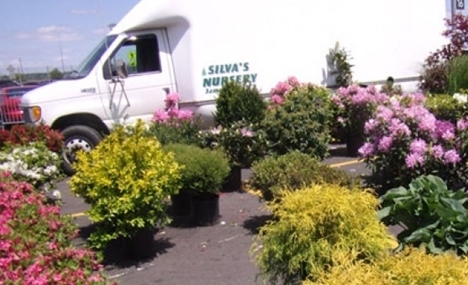 Lets go shopping at NJ's premier outdoor flea market with Susquehanna Trailways. Pull out the walking shoes, wallet and appetite to this popular New Jersey outdoor market, held rain or shine. With hundreds of vendors selling treasures from perfume, jewelery and dog accessories to clothing and fresh produce, everyone is bound to find something. Pull out the walking shoes, wallet and appetite to this popular New Jersey outdoor market, held rain or shine. With hundreds of vendors selling treasures from perfume, jewelery and dog accessories to clothing and fresh produce, everyone is bound to find something. There is plenty of room to bring large packages home so dont hold back. Once shopped out, check out the entertainment, games and food stands, offering an assortment of fun foods like sweet potato fries, chicken tenders, fresh-squeezed lemonade and more! Stay from 8:30am to 4:00pm. and a comfort stop on the return home.